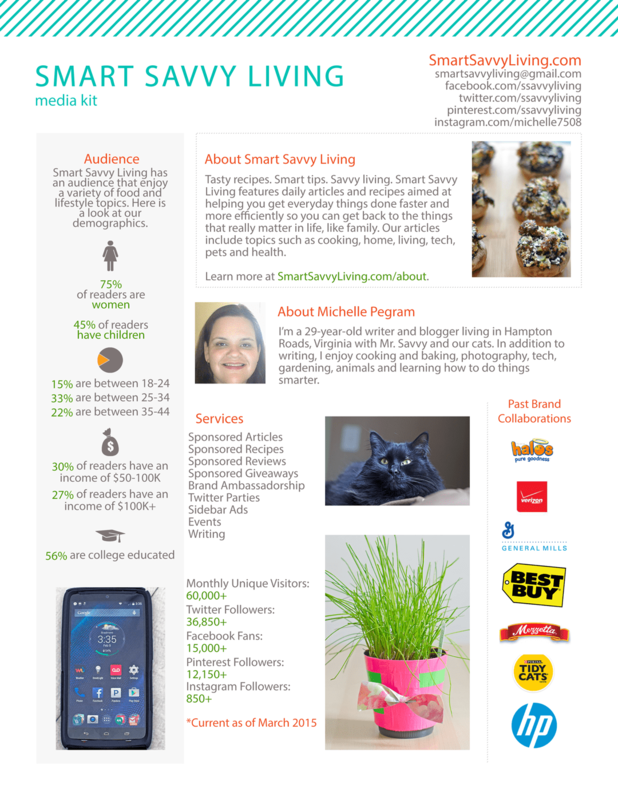 Thank you so much for your interest in working with Smart Savvy Living! Below you will find our media kit. All links and photos are clickable so you can view our social media networks and examples of our work. Please email us at [email protected] or [email protected] to discuss any partnerships or questions. We look forward to speaking with you! Please email us at [email protected] or [email protected] or use the form below to discuss any partnerships or questions. We look forward to hopefully working with you soon!